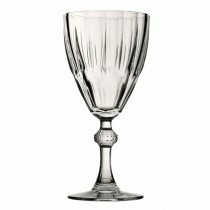 Create a true vintage look with Diamond. 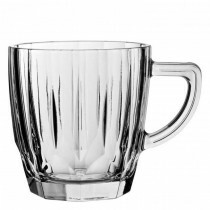 This stylish collection provides an on trend serve ware option at an affordable price. 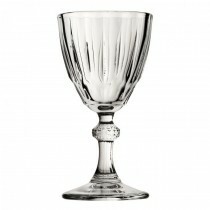 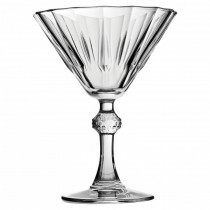 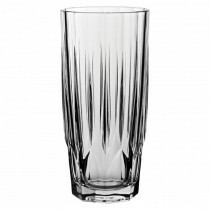 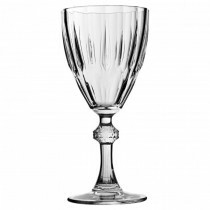 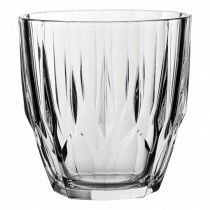 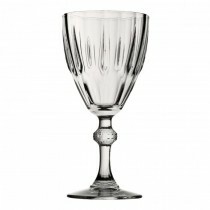 Its cut glass look and ornately detailed stem really make this range stand out. 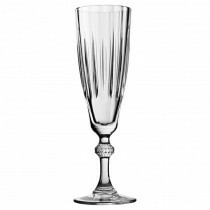 Diamond is the perfect choice for cocktail presentation, comprising three Wine sizes, a Flute, Martini, two Tumblers and a quirky Mug.